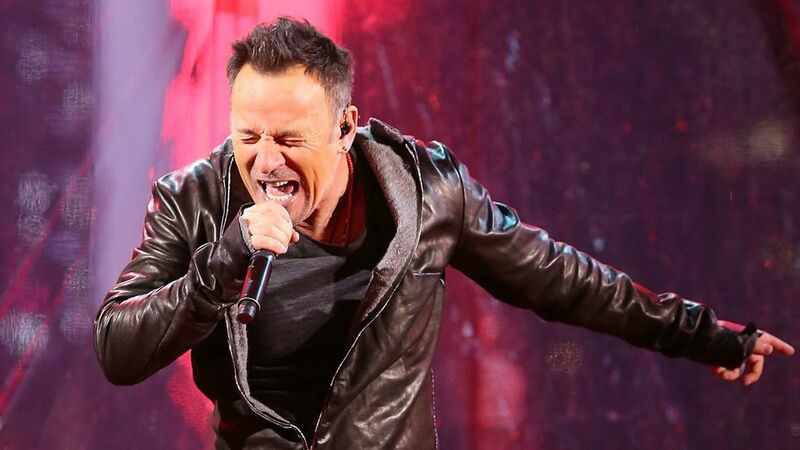 If you follow us on Twitter or on Facebook you got a little heads up that Springsteen may be playing in Times Square. Turns out that this would be true as Springsteen played alongside U2 in the famous New York City attraction. This was a concert in which U2 was suppose to play however, Bono (the lead singer), had an accident not too long ago and his doctors informed him that he would not be able to perform. So they called up some friends by the names of Chris Martin (Coldplay), Carrie Underwood, Kanye West, and of course The Boss. 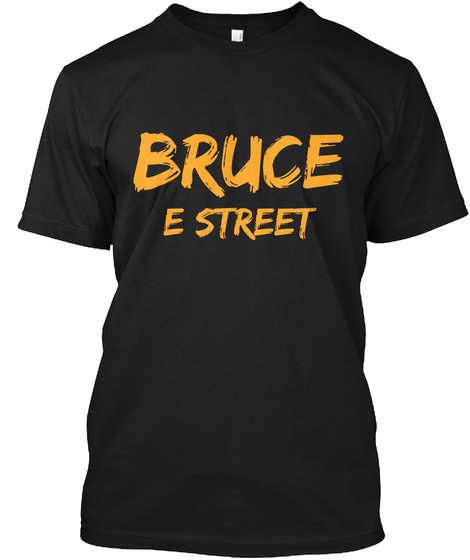 Bruce rocked out to two U2 songs Where the Streets Have No Name and I Still Haven't Found What I'm Looking For. Bruce came out and completely energized the crowd who was being rained upon with temperatures falling quick, Bruce and U2 backing him quickly heated things up. Check out the full video of Springsteen's performance below. Glad to see The Boss out rocking.